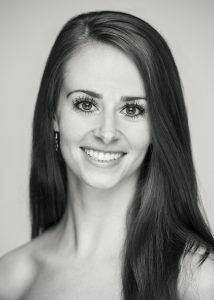 Born and raised in San Clemente, California, Jessica Payne trained at the Dmitri Kulev Classical Ballet Academy. 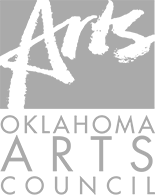 She joined Tulsa Ballet II in 2015, was promoted to Apprentice the following season, and Corps de Ballet a year after that. Jessica’s repertoire includes The Sleeping Beauty (Angelini), The Taming of the Shrew (Cranko), Swan Lake (Angelini), Cripple and the Starfish (Hougland), Shibuya Blues (Lopez Ochoa), and A Million Kisses to My Skin (Dawson). While dancing, she has earned her associate’s degree in liberal studies and is currently pursuing her bachelor’s degree at Oklahoma State University – Tulsa.